The venue is located on the very last property of Tamrookum Creek Road. Once you have turned off Mt Lindsey Highway onto Tamrookum creek road follow the MTB race signs to the end. IMPORTANT - please be mindful the road is unfenced and drive 40km when you see a house or livestock near the road. Registration Closes on 11:59pm AEST Thursday the 2nd of August. A $25 late fee will incur for registration after the close date. 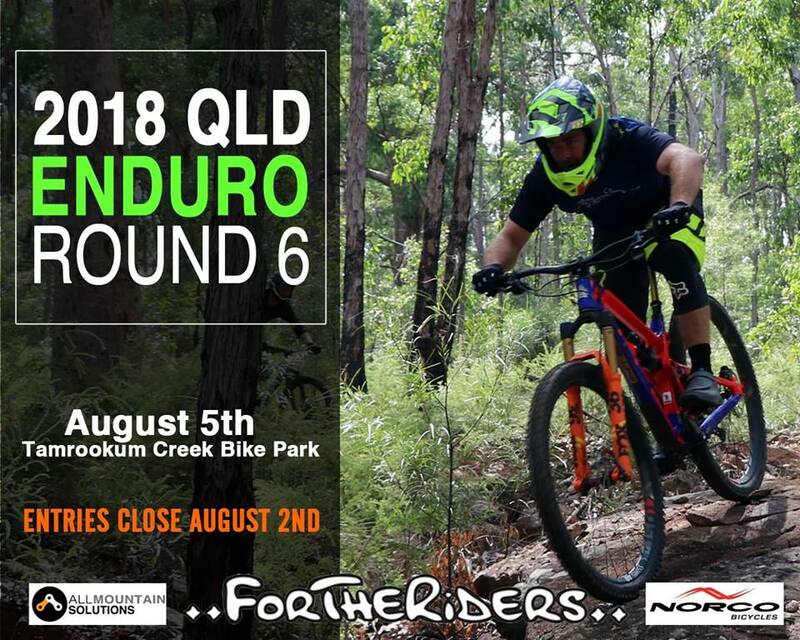 All official event camping is at Scenic Rim Adventure Park which is located 800 meters down the road from the event village. For all camping bookings and enquirers please visit there website.